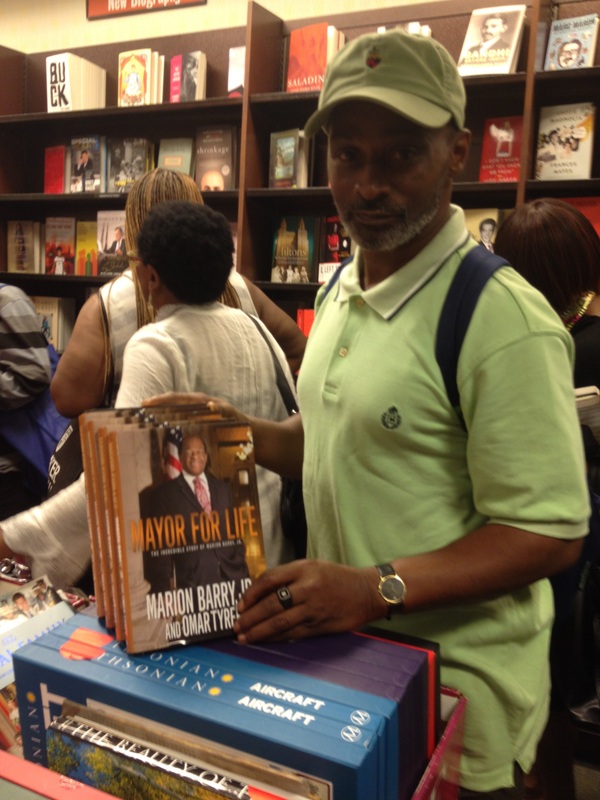 Community Advocate, Civil Rights Activist and Former DC Mayor, Marion Barry held a book signing event on Tuesday at the downtown Barnes and Noble Bookstore. The event was your standard book signing event but the Barnes and Noble staff did a wonderful job of keeping the crowds of people organized and moving. As people trickled in for the 6PM signing many of them were anxious to meet with the former Mayor. 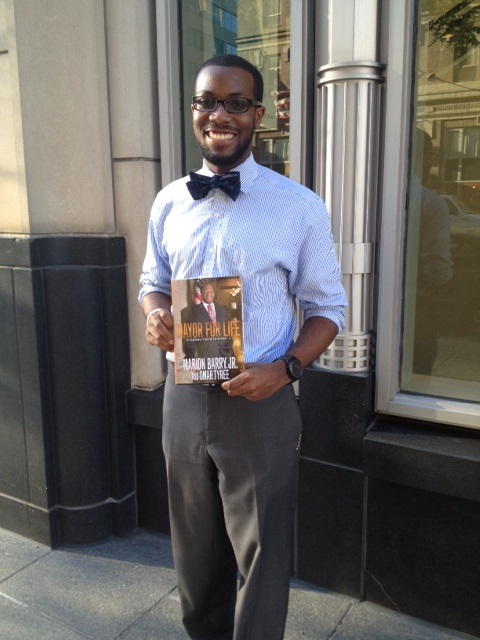 One lady I spoke to was so excited that she had actually left her office earlier that day just to purchase her copy of the book and return to work; she stated how she wanted to be certain that her book was signed. Another young lady had purchased multiple copies for herself, her grandmother and mother. 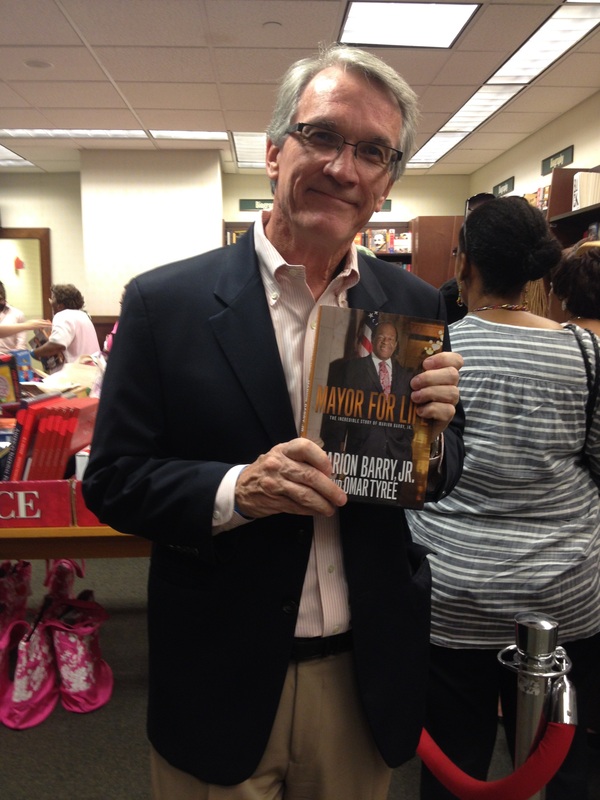 When the former Mayor finally arrived, one by one supporters lined up eager to shower him with Thank yous and celebrate the release of his latest book. 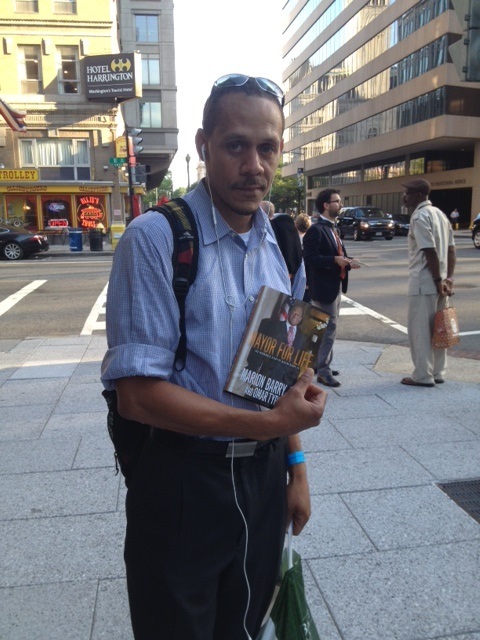 I linked up with a few supporters from the event who graciously shared their thoughts on the Mayor and why they purchased his book. Everyone I had spoken to shared the same sentiments of admiration and gratitude for the impact Mayor Marion Barry had made, not only in their lives as individuals but within their communities as a whole. I strongly believe that the greatness of a city is found in its people and the people are a reflection of their leadership. Super producer, song writer, author, culture curator and fashion maverick Pharrell Williams has never shied away from pushing the envelope. However, it appears this time he may have pushed it too far. 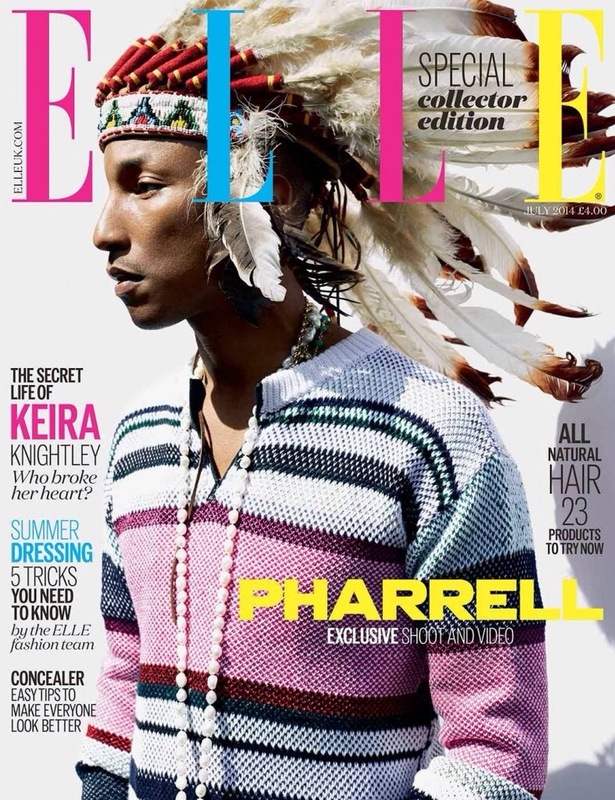 On the most recent (special edition) July cover of Elle UK magazine, the “Happy” singer dons a traditional Indian headdress that appears to be quite fitting. The headdress accentuates his immaculate bone structure and highlights all of his God-given sexiness—wooo! Excuse me as I digress. Famous for his headgear, Pharrell has been rocking a variety of hats including his infamous “Smokey the Bear” high top fedora [designed by Vivienne Westwood ] but his most recent choice has landed him in a bit of hot water. As many know fashion tends to draw inspiration from different cultural styles from around the world and often industry professionals straddle the thin lines between love it or hate it. Many are concerned because the Indian headdress is an exclusive and ceremonial gift bestowed upon chiefs and warriors of a tribe. 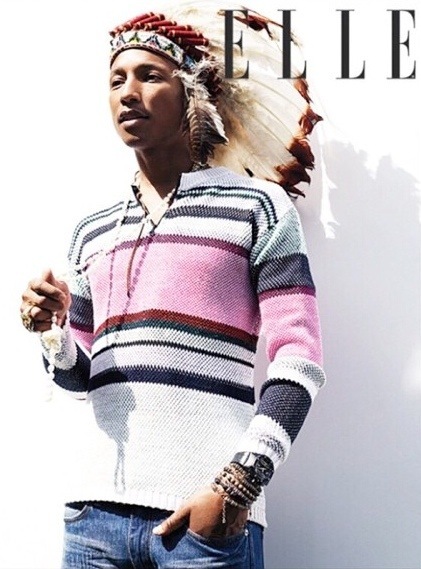 To see Pharrell donned in such a culturally significant article, seems almost like a mockery of the scared Indian tradition. The cover has many people wondering, where the cultural sensitivity is in this matter. Now this leads to the bigger picture of how the fashion industry (and beyond) uses culture as a costume. Street Intellectuals, what are your thoughts? Have cultural traditions loss their significance, as they’ve become the mainstream fashion statements? LeVar Burton is on a mission to educate the next generation and change the world for every child, everywhere through literacy. 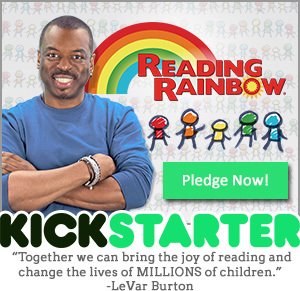 He launched a campaign last Wednesday on the popular crowd-funding site Kickstarer, with the hopes of raising $1Million dollars to bring back the Reading Rainbow learning experience. The campaign introduced the newly re-imagined Reading Rainbow digital media platform, which features an unlimited library of acclaimed children’s books and video field trips. Within 24 hours the campaign had surpassed the suggested $1Million dollar goal which was originally set to 35 days of fundraising. If you aren’t an 80s Baby that grew up in the 90s like myself, then you probably won’t be familiar with LeVar Burton or the Reading Rainbow. But not to worry I’ve got the Street Intell. LeVar Burton is a well-known actor, director, producer, author and tv host. In the early 80s he was associated with the popular mini-series, Roots as the lead character Kunta Kinte. He was also a character on the beloved science fiction TV-series, Star Trek: The Next Generation. And of course he was the host of one of PBS networks most popular educational broadcasts, Reading Rainbow. Reading Rainbow is a educational program that aired on the PBS network for much of the 1990s on into the late 2000s. The shows’ premise was centered around fun ways to engage children in reading books. In the show, Burton was in charge of narrating some of the most popular children’s books of the time; as well as taking viewers on exciting and informative adventure field trips. The field trips were backstage tours of real world proffessions that coincided with the content presented in the featured books. After the shows cancelation in the late 2000s LeVar and his business partner bought the rights to the Reading Rainbow name and formed their own company; committing themselves to continuing the legacy of the illustrious literacy brand. In an interview with Mediabistro Burton states how “the [Reading Rainbow] brand has not outlived its usefulness.” As a result of this awareness Burton has used his celebrity in a big way, not only has he brought back Reading Rainbow in a new app but he’s committed himself to taking the Reading Rainbow brand into the uncharted territory of new media. Growing up in an era of reading buddies, book fairs, and library cards I am please to know that LeVar Burton has picked up the torch and carries on the legacy of empowering children and their families to share in the love of literacy. 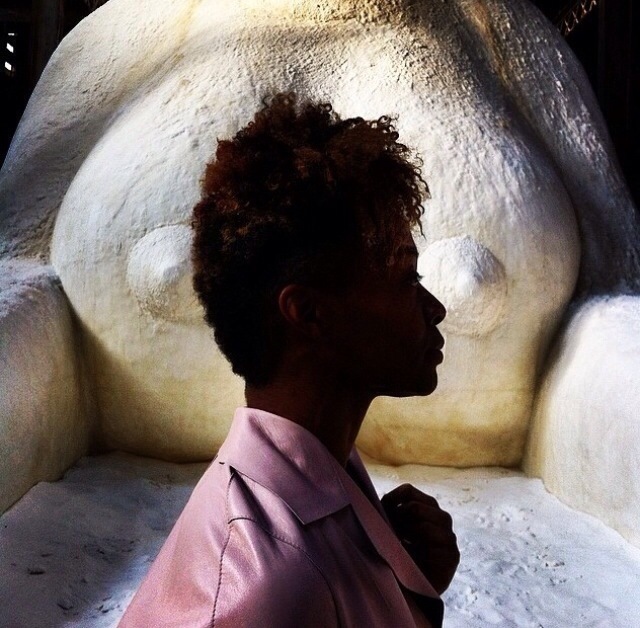 BROOKLYN—Internationally renowned artist, Kara Walker has unveiled a new exhibit at Brooklyn’s legendary Domino Sugar Factory. The exhibition features a collection of sculptured sugar figures with the main instillation being that of the ‘Marvelous Sugar Baby’ fashioned in the shape of the Egyptian Sphinx. Kara Walker has always used her art to open up the dialogue on a range of subject matters but more specifically the subconscious repression of the American-Africans’ contribution to society. She is best known for her bold silhouettes and tableaus displaying images projecting additional themes centered around sexuality, race and power. The glorious sugar sculpture stands about 35 feet high and is about 75 feet long. This exhibit serves as a public arts project that is free and open for the public to explore. Not only does this instillation provide Walker with another way to express her creativity but it provides an added cultural benefit, attracting more individuals to the Williamsburg community. This exhibit is apart of the Domino Sugar Factory project, which includes plans to redevelop the area into new residential, commercial and creative spaces. A proposal was passed earlier this month giving the green light on the demolition and redevelopment of the factory site. The ‘Marvelous Sugar Baby’ exhibition was unveiled on May 10th and is open to the public on Fridays from 4 to 8 p.m., as well as Saturday and Sundays from 12 to 6 p.m.
Be sure to stop in and check out this wonderful exhibit before it closes on July 6th. And as always share the Street Intell. 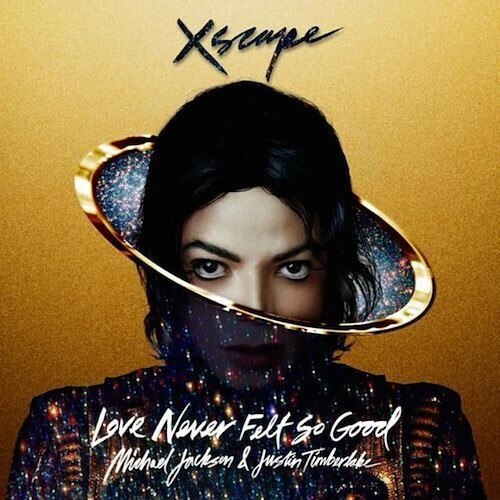 As Previously reported, Epic Records recently released a posthumous album of previously unreleased Michael Jackson songs, entitled XSCAPE. The album was produced and curated by Epic Records CEO and Chairman, L.A. Reid. Reid called on legendary producers such as Timbaland and Rodney Jerkins, to assist with revamping the production to add a bit of a contemporary edge to Jackson’s globally recognized sound. This single featuring Justin Timberlake appears on the album with 7 other never before heard tracks . True to Michael’s form, the video highlights a well put together mass dance “freestyle” honoring the King. of Pop. The diversity of the dancers speak to the global and cultural impact of Michael Jackson’s music, which serves as a great visual for the track. Check it out and feel free tell us your thoughts below. For more information on the album, go to http://www.michaeljackson.com. Marshall Mathers better known as Eminem has released a surprising Mother’s day track called “Headlights” in which he proceeds to release some of the anguish that has created animosity between him and his mother —Debbie Mathers. Ironically, the rappers emotional distress and family dysfunction is what many can say has helped mold his career and forever stamped him as on of the GOATs in Hip-Hop history. In this interesting twist on self- expression, Eminem teams up with noted film director, Spike Lee to create the visuals for “Headlights” telling the story through his mother’s eyes while releasing thoughts that have plagued his mind. It appears Eminem has found peace with his mom and offers up an apology in this video. The track is the next single from the Marshall Mathers LP 2, check it out below and tell us what you think. ***Breaking News*** Dr. Dre Set to be ‘Hip-Hop’s First Billionaire’ ! André Romelle Young, former rapper turned consumer electronics aficionado —better known as Dr. Dre— is reportedly set to wrap up a deal with Apple for 3.2 billion dollars. Rumors have not officially been confirmed by either Apple or Beats By Dre but as seen in a video posted to Facebook late yesterday, Dr. Dre and [singer/actor]Tyrese Gibson celebrate the potential Apple buyout. News of this acquisition by Apple will grant them access to the Beats By Dre head phones empire along with their streaming music service. This deal would potentially place Apple in the game with a strong leg up in the music streaming space alongside a range of existing competitors such as Spotify. If the allegations are true, Congrats to Dr. Dre on this game changing and historical move. Jay-Z and Diddy move over because here comes Dr. Dre !